“Silver white winters that melt into Spring” is one of my favourite lines from The Sound of Music musical’s “My Favorite Things” made popular by the ever-loved Julie Andrews. Although often played during the Christmas season, this is actually not a Christmas song and in the words of my dear high school BFF “My Favorite Things is not a Christmas song. Stop playing it!” lol Part of me concurs, yet the other part believes because of this wonderful “silver white winters” line and very likely the fact that the song is sung in a likely “Christmastown” a.k.a Salzburg, Austria it just makes sense to play it! 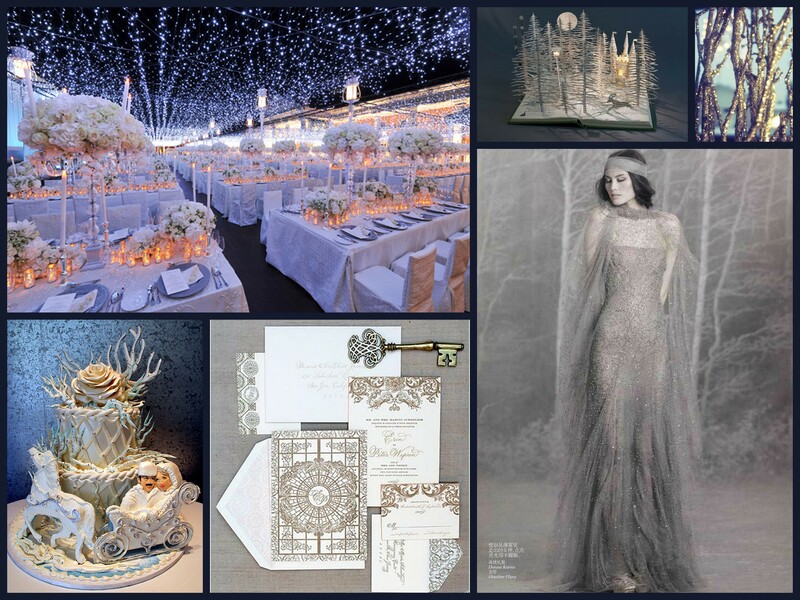 Will you make Silver White Winters your Christmas wedding theme? ?